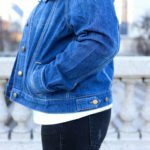 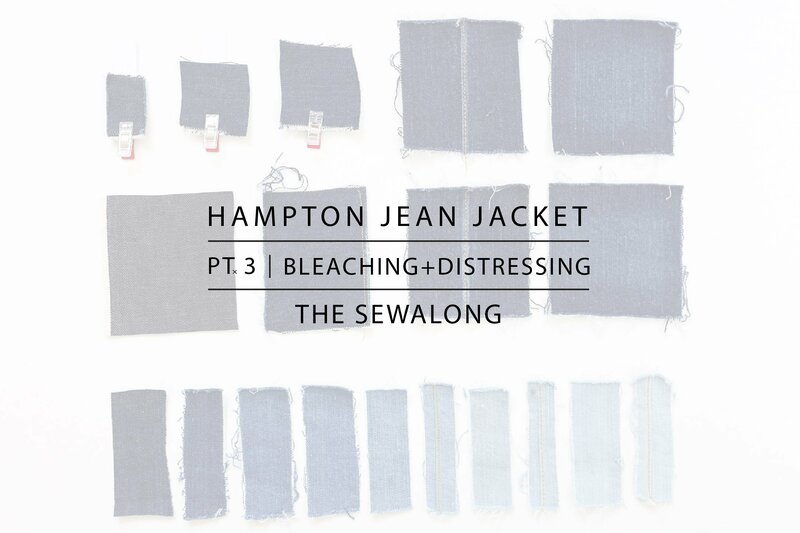 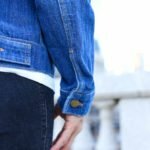 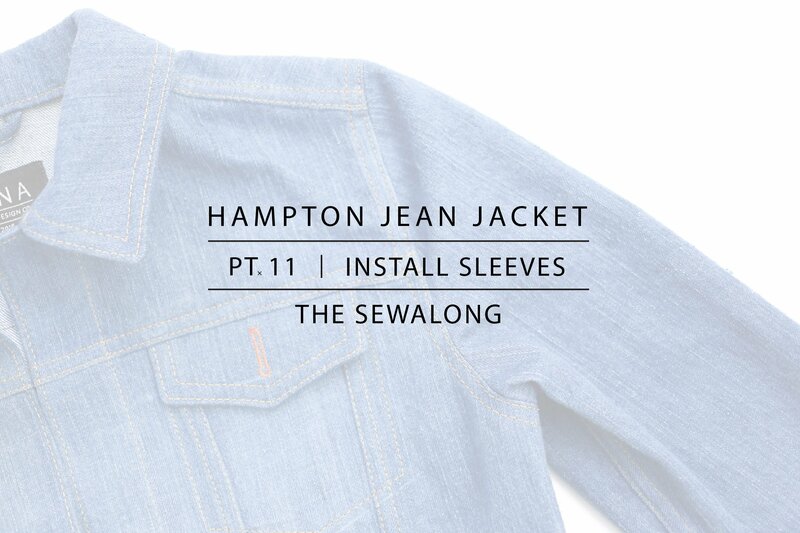 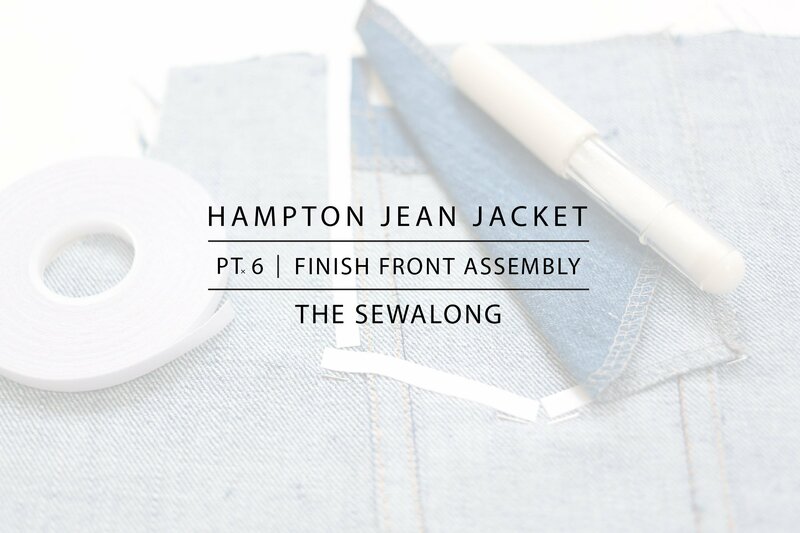 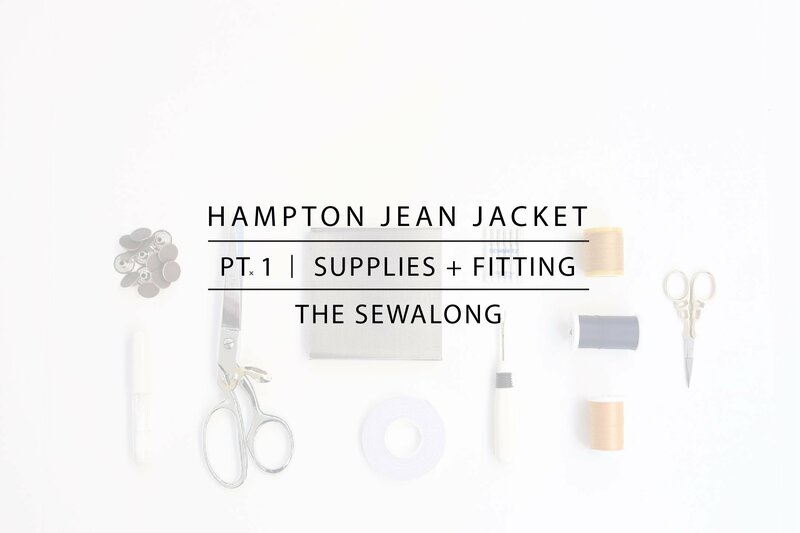 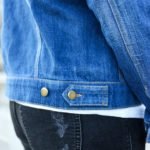 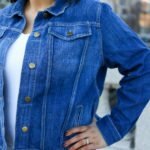 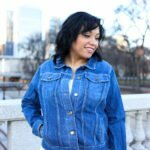 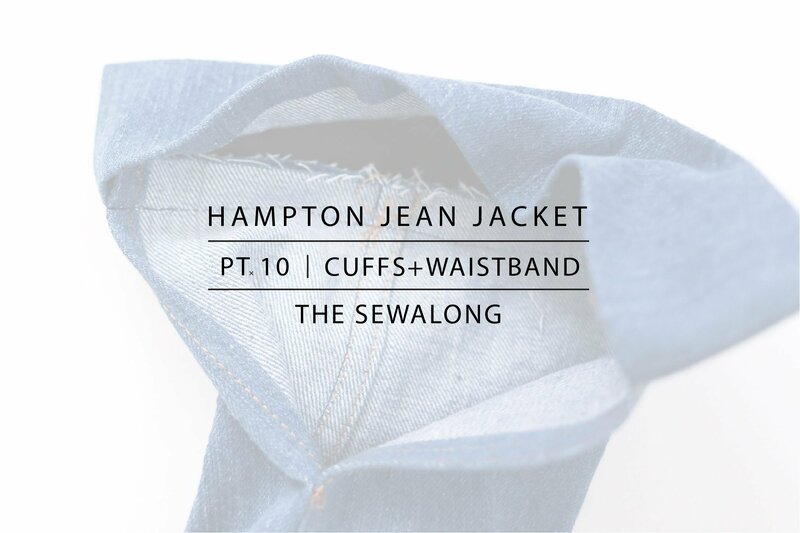 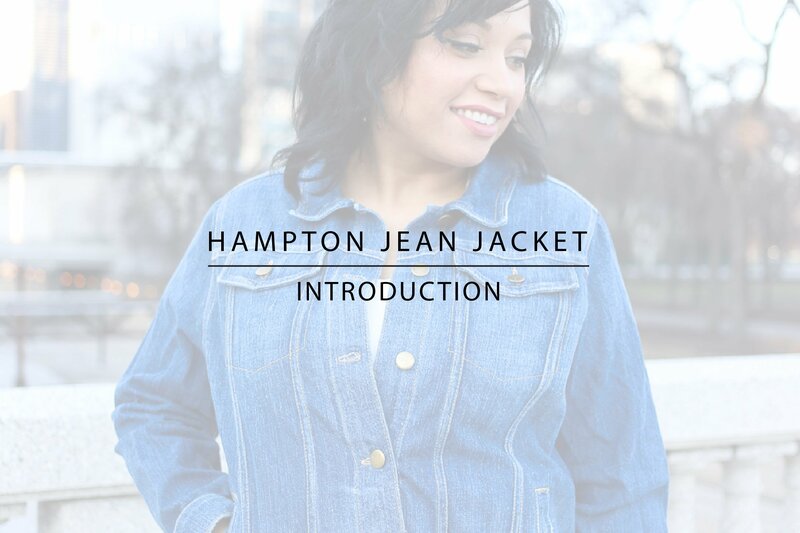 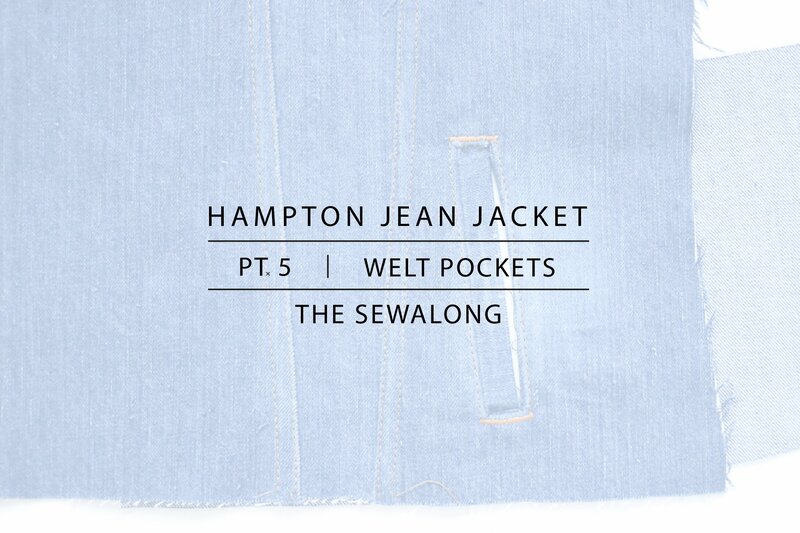 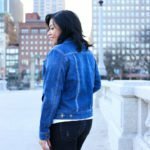 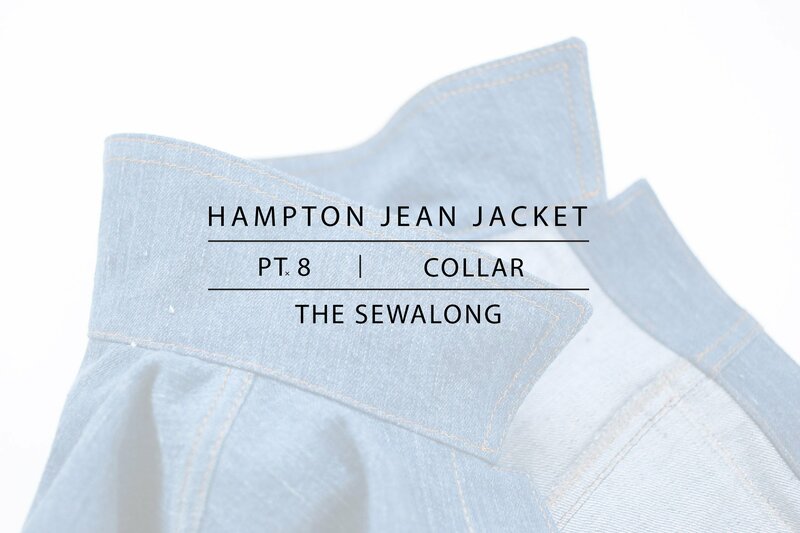 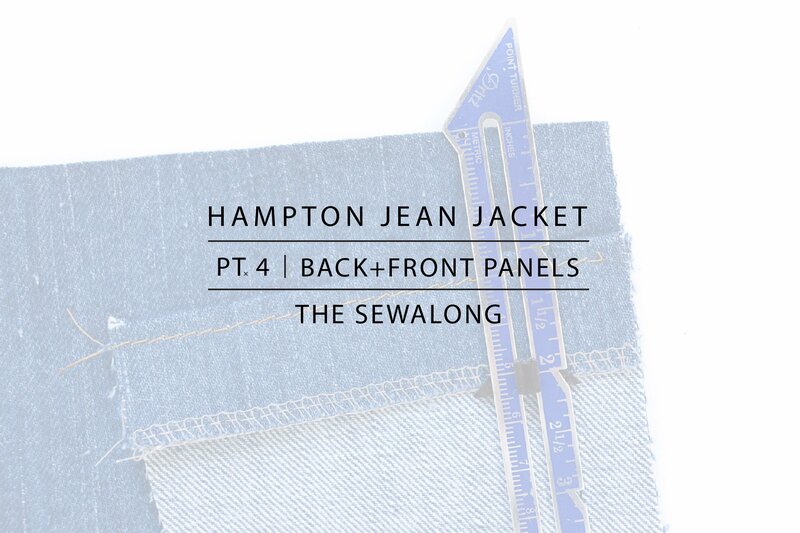 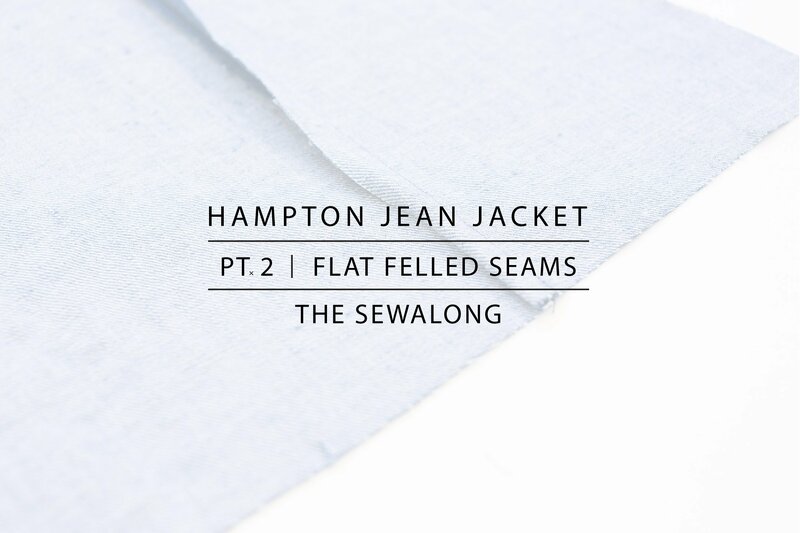 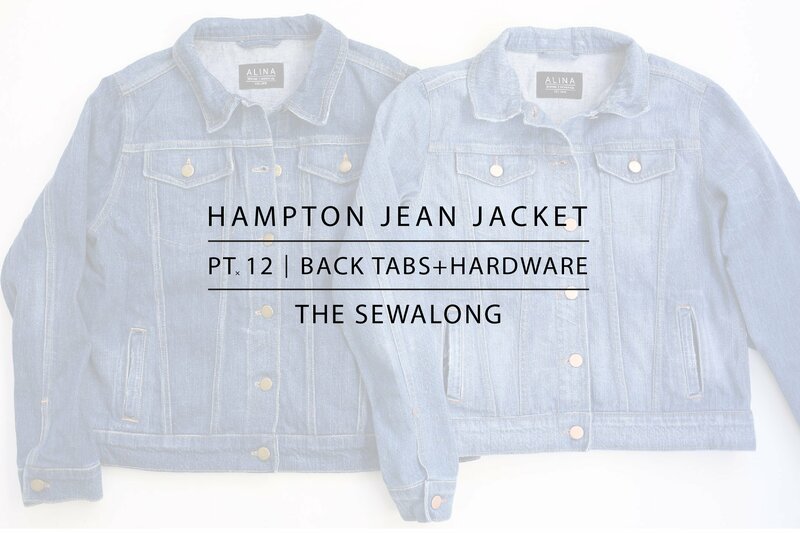 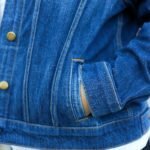 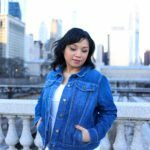 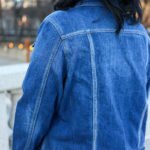 Hampton Jean Jacket Sewalong | Alina Sewing + Design Co. 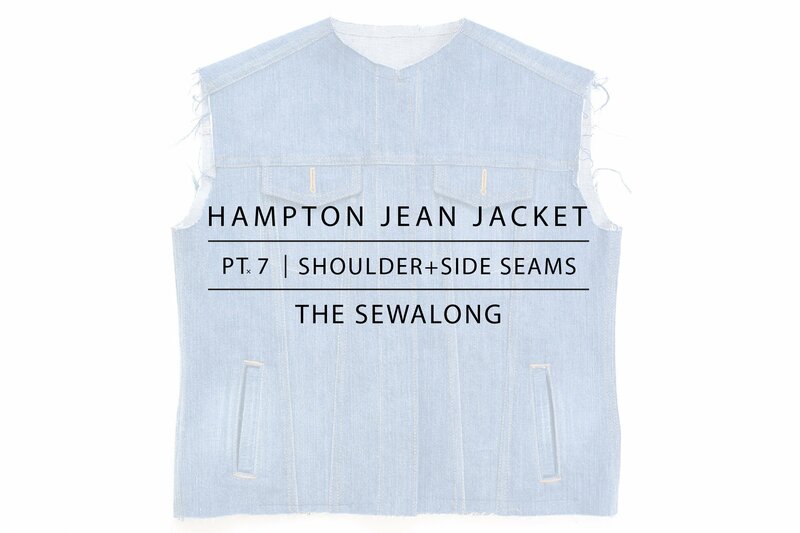 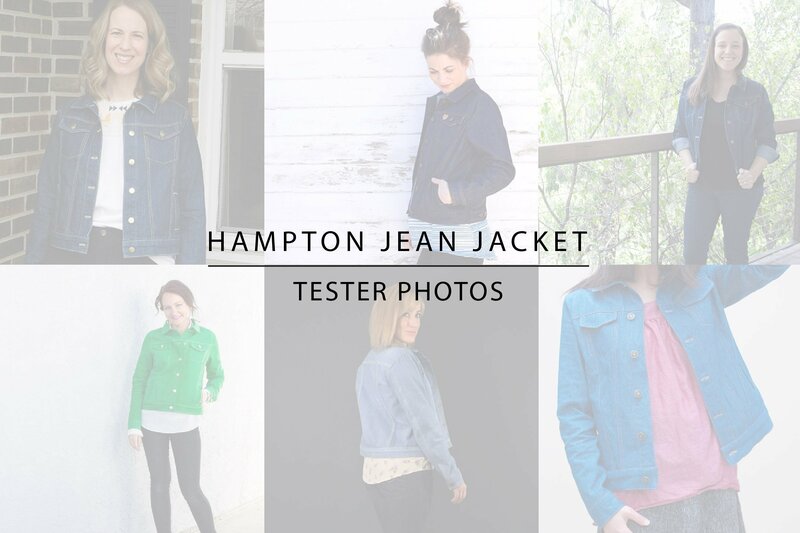 Welcome to the Hampton Jean Jacket Sewalong! 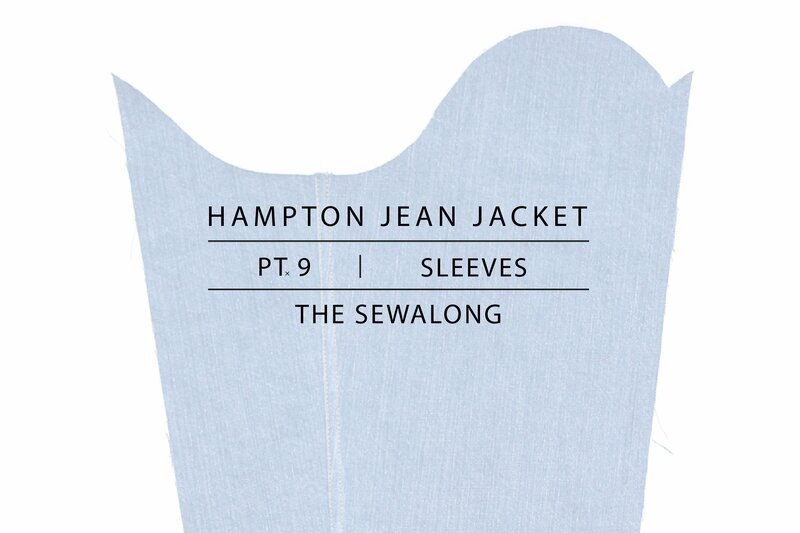 Below you will find each post in the sewalong. 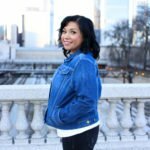 If you have any questions, absolutely feel free to e-mail me.